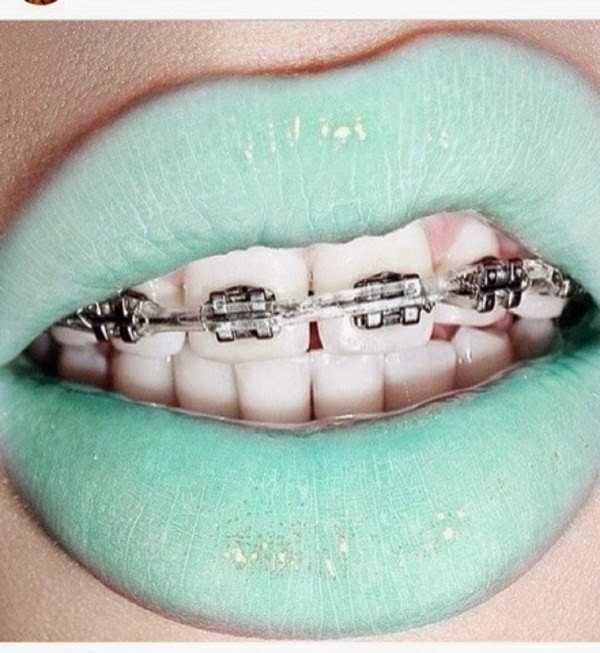 Everyone wants to wear bright colored lipstick. So many lipstick and makeup lines are popping up wit tons of bright and trendy colors. But let me just mention the elephant in the room when it comes to bright lips, teeth. You should NOT wear these colors if your teeth are not white. I'm sorry, it does not look good. Wear a darker shade that doesn't make your teeth look like you haven't seen a dentist EVER. Well, I am here to help you out with this dilemma. Chic Stylez is ALL about making you look and feel great at a price you can afford. 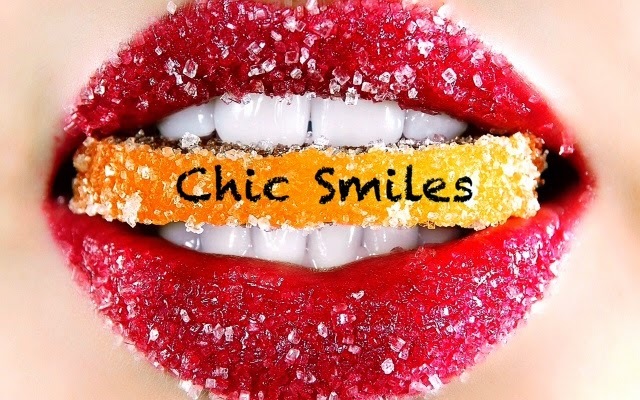 So, I encourage you to visit your dentist every 6 months for a cleaning and after doing so, check out Chic Smiles for your At-Home-Teeth Whitening Kit! We will have several different kits to choose from at EXTREMELY affordable prices. Summer is upon us, so why not have a great white smile to match the body you have been working on all winter!